There’s a whirling dervish of oil and gas news sweeping the Lone Star State today and it’s not Pecos Bill riding a white tornado. Reese Energy Consulting is following the whopper of an announcement that energy titan Chevron will purchase The Woodlands-based Anadarko Petroleum for $33 billion in cash and stock. The total enterprise value of the deal is $50 billion. In a smooth move, Chevron CEO Michael Wirth stepped into CNBC to discuss the acquisition just as the news crossed this morning’s desk. Analysts have already called the merger the biggest upstream deal since Shell and BG in 2015. 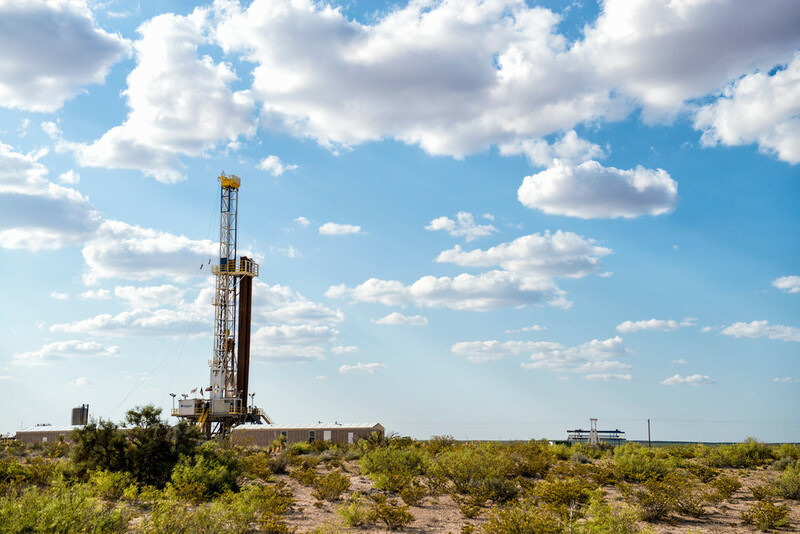 Anadarko says the combination of the two companies will create a 75-mile-wide corridor across the most attractive acreage in the Delaware Basin. But there’s more to this deal than just expanding Chevron’s shale assets with Anadarko’s positions in the Marcellus, Delaware, DJ and Powder River basins. Anadarko’s portfolio also includes offshore, deepwater positions in the Gulf of Mexico and South America; vast midstream infrastructure in the Permian including 950 miles of pipelines, gas processing and oil treating; and a massive natural gas field in Mozambique.